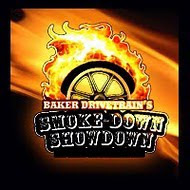 BONNEVILLE BUB SPEED TRIALS 2011 RECORDS SET BY ELLER/ALLEN RACING! 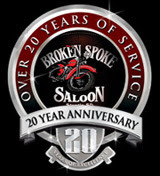 THE ORIGINAL BROKEN SPOKE SALOON 2011. Awesome Inc. theme. Powered by Blogger.